Feeling blue, don’t want to get out of bed, or you don’t have the energy to face the world? Any of these are bad, and outright depression is even worse. Anxiety, fatigue, and stress are all things to avoid, although that’s not always possible. Sometimes the reason is clear and it just takes a short while to work through a problem. Other times the reason isn’t so clear and try as you might you can’t make headway, or you don’t even have the energy to give it a good try. Moringa oleifera might offer some help. Ayurvedic practitioners know that Moringa Tree, as it’s commonly called, can increase energy, lift mood, and inspire a feeling of well-being in many people. 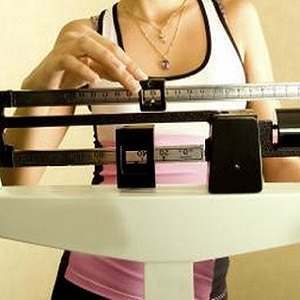 That’s not to say that you can expect the same results, especially if you’ve been feeling bad for a long time. 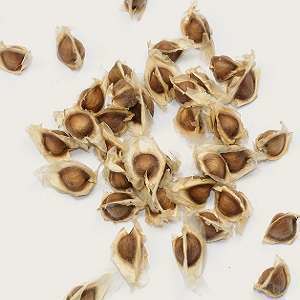 Moringa Tree will also be useful for someone experiencing stress or depression because of poor nutrition. That’s because Moringa Tree provides lots of protein, an array of important vitamins and minerals, and all the essential amino acids. It’s called a superfood because it offers so many nutrients at high levels. Even if a nutritional lack isn’t causing your problem, Moringa Tree is worth thinking about as a possible aid to feeling better. You’re advised to start with your doctor, and that’s mandatory if you’re already taking a prescription medication because Moringa Tree may interact with it and cause you even more problems. 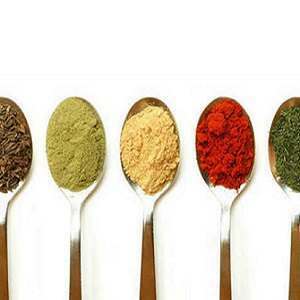 Once you get the go-ahead from your doctor, you have a variety of ways in which to use Moringa. You can use powder or capsule supplements. If you can find them, you can eat the fresh leaves and pods. You can use Moringa oil for cooking as you would use other vegetable oils. And you can drink Moringa tea. 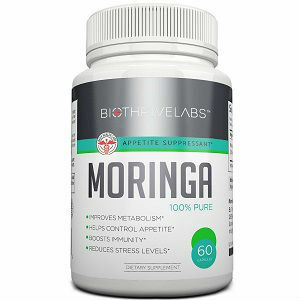 Probably the easiest way to use Moringa is by taking the capsules and drinking tea, especially if you don’t have the energy to cook or to figure out how to incorporate a new food into your diet. 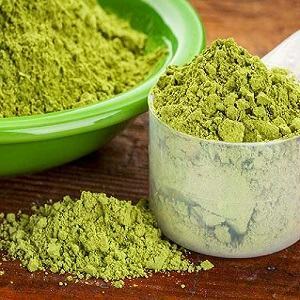 Moringa powder is easy to use because you can add it to smoothies, or stir a little in fruit juice, or sprinkle it on salads or mix it into salad dressing. Moringa tastes somewhat peppery and not everyone likes the taste. If you find that you don’t, use it in smoothies where you also add a little fruit to mask the flavor of the Moringa. Start slowly. Start with just a small amount, perhaps a scant quarter of a teaspoon, and see what happens. Be aware that Moringa can have a laxative effect, so you don’t want to take any chances. 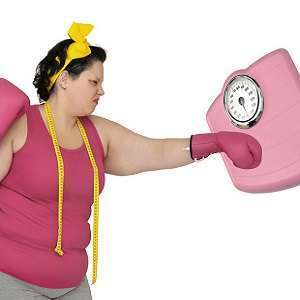 Then, over the course of a couple of days, gradually increase the amount to maybe a teaspoon a day, and according to the directions on the packaging of your product. It might help to keep a diary of how you’re feeling each day. Sometimes it’s hard to see results, but keeping a record helps you see how your mood might change over time. 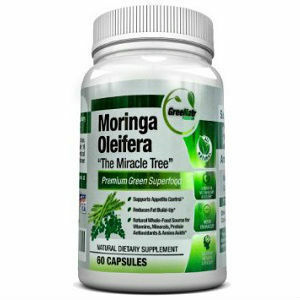 Also be aware that taking Moringa isn’t like taking a pill where you might expect a quick fix. 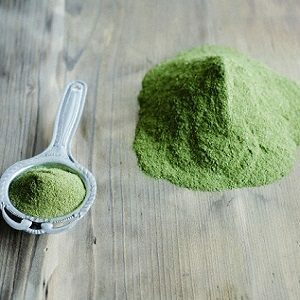 Moringa is a food, and its value will be in using its nutrition over time.